A challenging business meeting in the morning, a smart dinner party in the evening – the increasing fusion between the areas of everyday life calls for extra fashion flexibility. 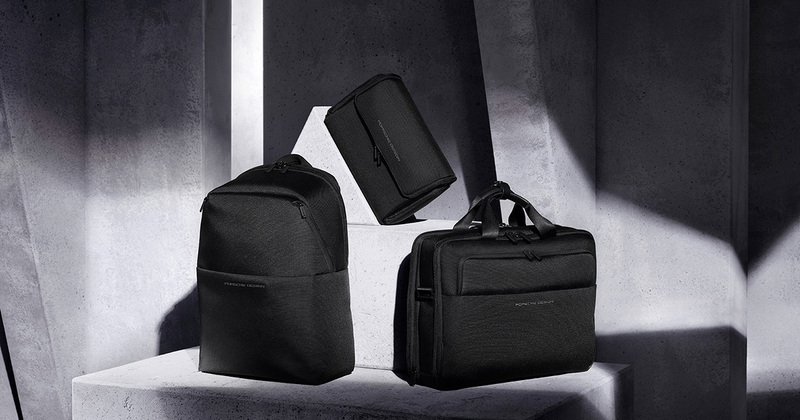 This is where the Porsche Design Fall/Winter Collection 2018 comes into its own: It meets the needs of the sophisticated man, as he moves through the city, breaks down the borders between work, travel and sport, and presents stylish outfits paired with functionally versatile accessories. The choice of colors, from a vibrant ice blue to muted earthy shades, also reflects these demands. 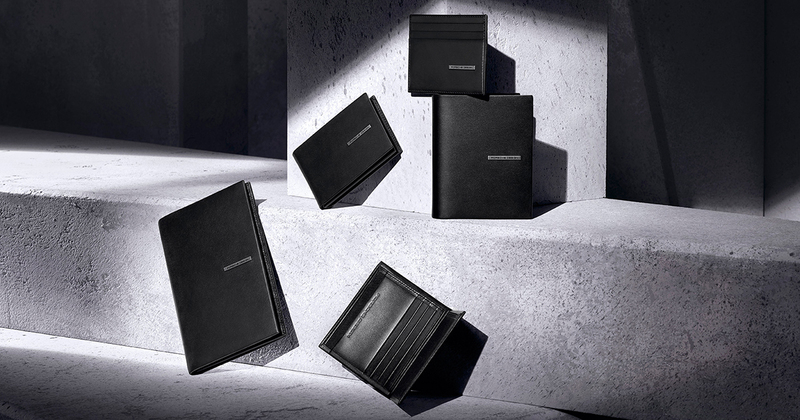 Additionally, the ‘Elements’ Collection symbolizes the promise made by the exclusive lifestyle brand to concentrate on essentials, yet not lose sight of the details, which make the difference. 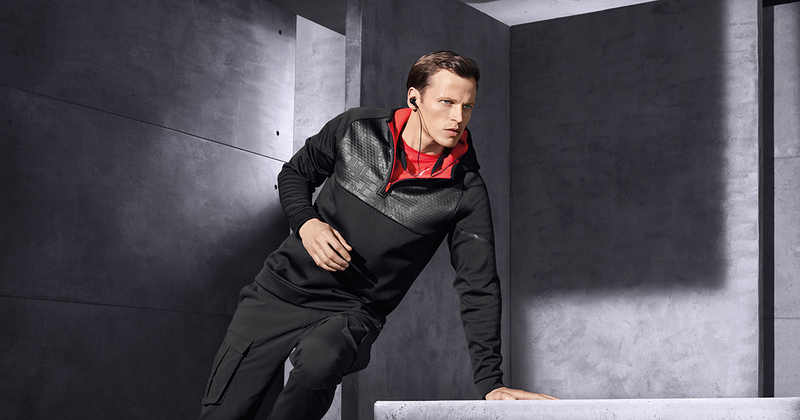 Technical materials (also found in the performance sector) with outstanding quality and functional design at their root make the high-quality, multipurpose styles the ideal companions for business and everyday wear. 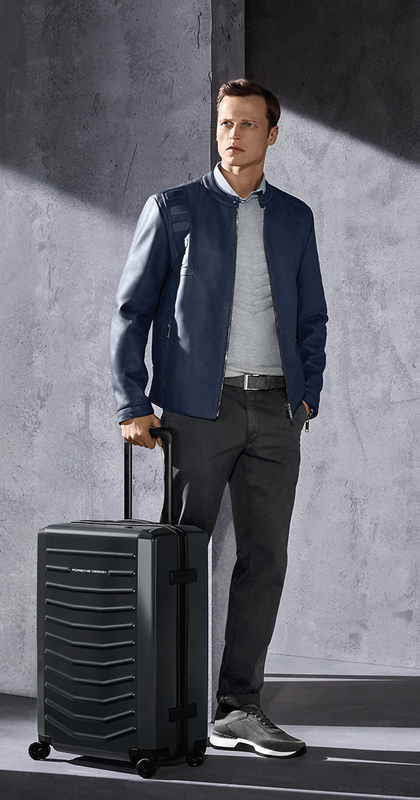 If, for example, a relaxing after-work event follows a stressful workday, the Reversible Elements Blazer in lightweight, water-repellant nylon is the ideal choice. 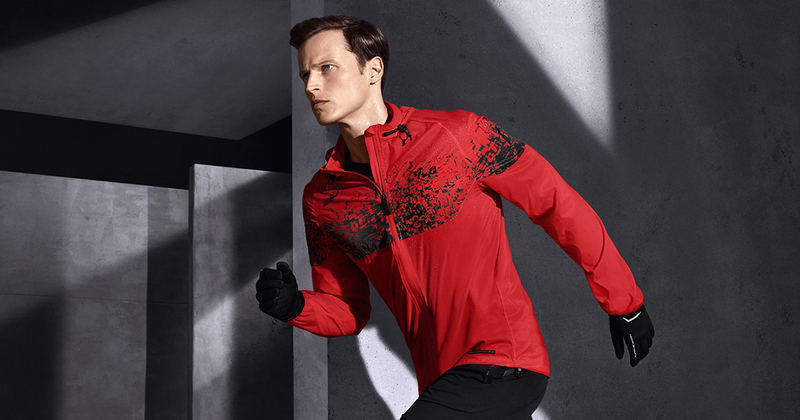 Simple and solid-colored on one side, the jacket features a digitized snowflake print on the reverse. 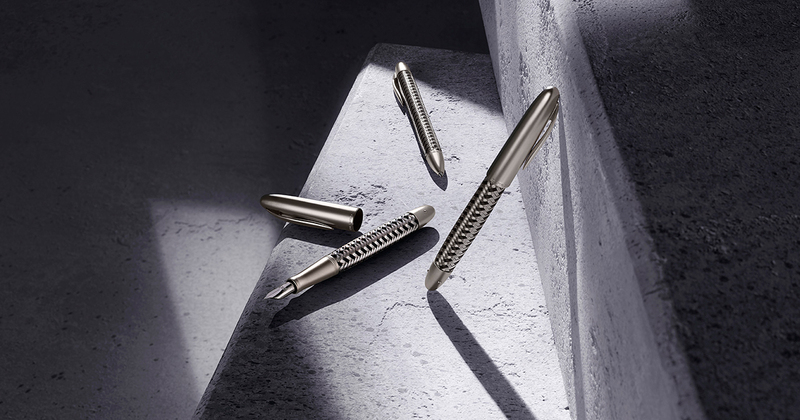 Thanks to this creatively flexible design, you will always be dressed in style, whatever the occasion. 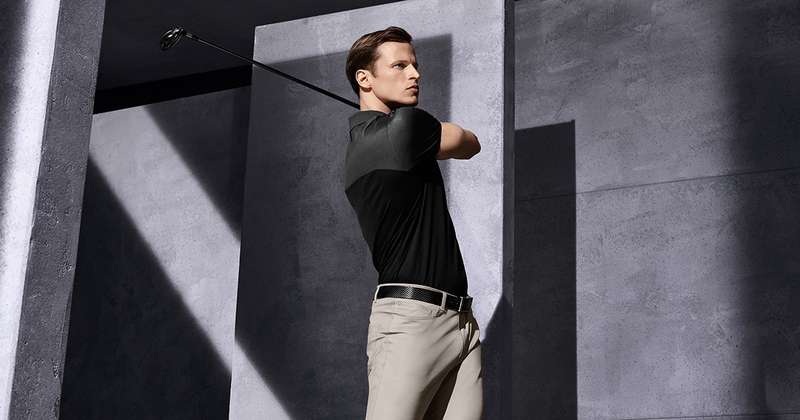 The blazer pairs perfectly with the 5 Pocket Regular Fit and Long sleeve Polo. 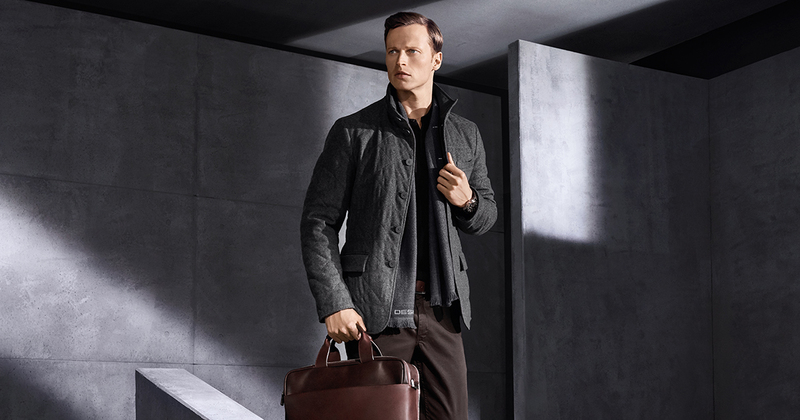 The Shyrt 2.0 Leather Brief Bag in soft nappa leather, which has plenty of room for a laptop and all your important documents, compliments and completes the look. For a look that is just as stylish in the office or out, the practical Hybrid Fitted Blazer is the perfect solution. 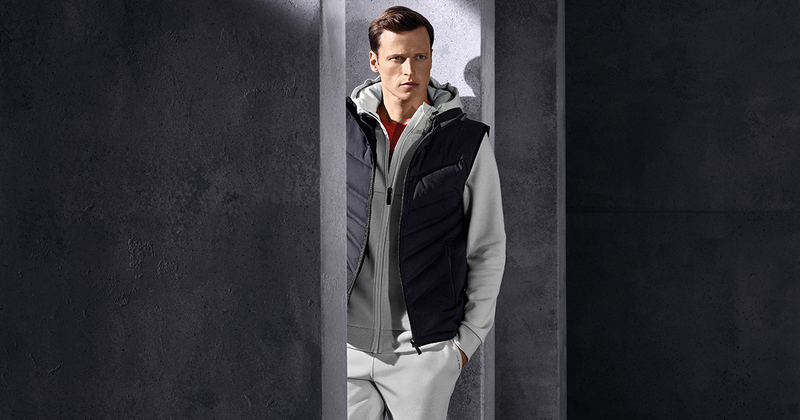 Its secret is a removable nylon-bib insert, which mimics a padded inner jacket — zipping easily in-and-out of the garment with ease. With just one touch, the fitted blazer in high-quality Italian wool can be transformed from a business blazer into a leisure jacket. Along with the Relaxed Basic Chino and the Basic Sweater, the French Classic 3.0 Brief Bag made from the finest leather completes the business outfit. Modern design details, superb quality, and the ingenious strap, with its Rotating Handle technology, twists up when the bag is lifted, characterize this classic business bag. 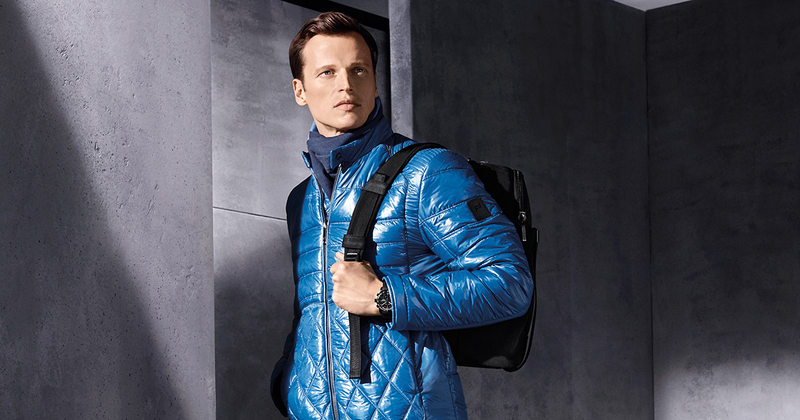 When the time for a well-earned evening off comes, swap the suit for a sportier look, and choose the Quilted Mix Jacket. 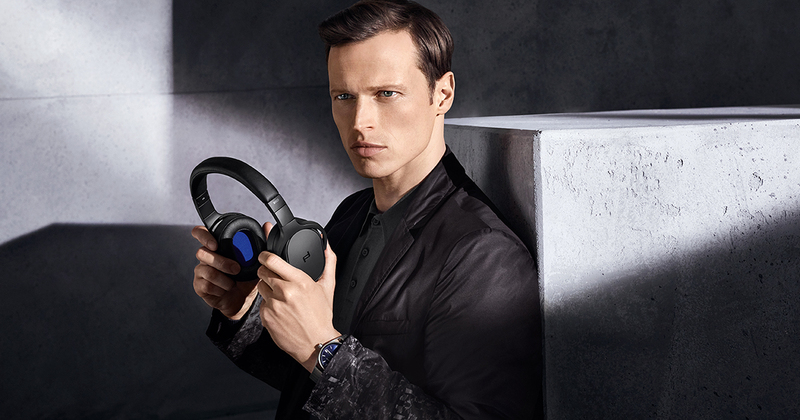 Made from the finest Italian lamb nappa leather and nylon elements, it guarantees the right kind of attention. 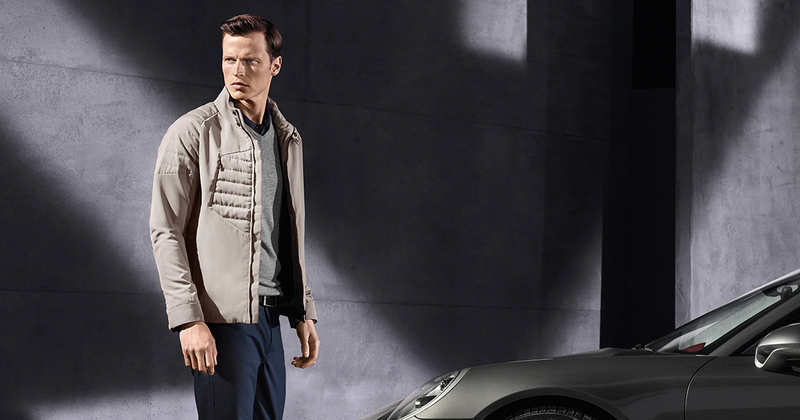 Thanks to a special integrated highlight, inspired by the iconic stitching on the Porsche sports car seats, the jacket shows the collection’s close association with the car. The Basic Fully Fashioned Polo in cotton, the comfortable Relaxed Basic Chino, and the relaxed Cupsole Sneakers, effortlessly complete the casual look. Out and about, the extra-light Shyrt 2.0 Nylon Backpack in water-repellant nylon fabric with integrated laptop pocket is the perfect companion. Thanks to the individually adjustable shoulder straps, the backpack guarantees maximum comfort, while the minimalist design with striking leather hardware accents makes it stylishly eye-catching. 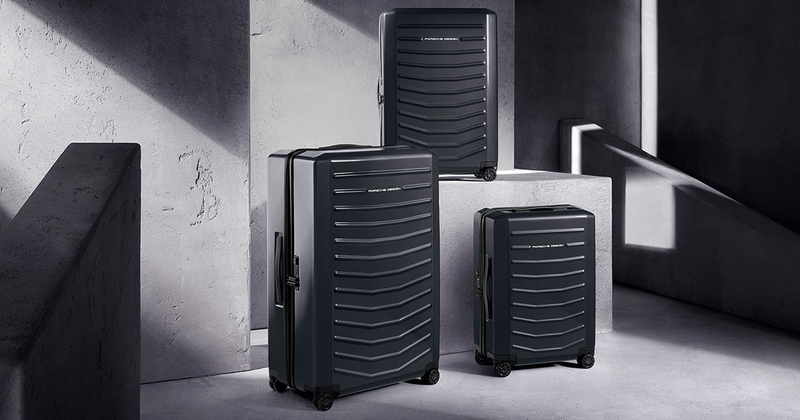 Once again: Porsche Design combines functionality with high design standards. 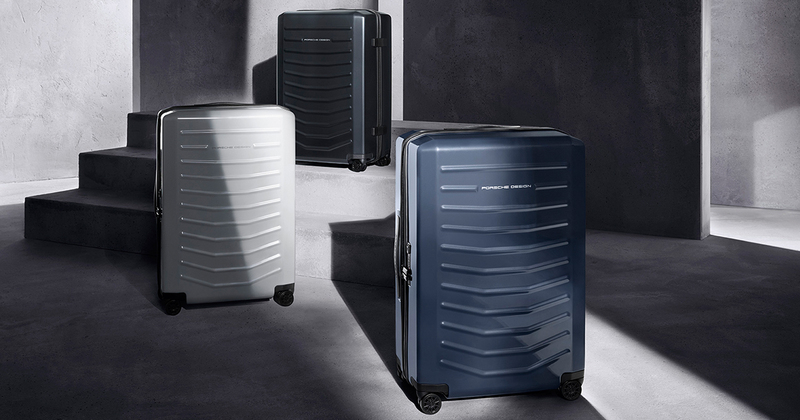 The new Porsche Design Fashion Collection ‘Elements’ Fall/Winter 2018 is available worldwide in Porsche Design Stores and online at www.porsche-design.com beginning in August.